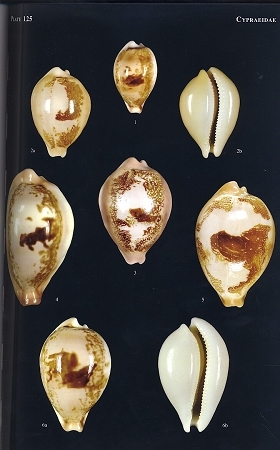 This is the first volume of this 4 volume set covers the Cypraeidae and the Strombidae along with many other shell families. 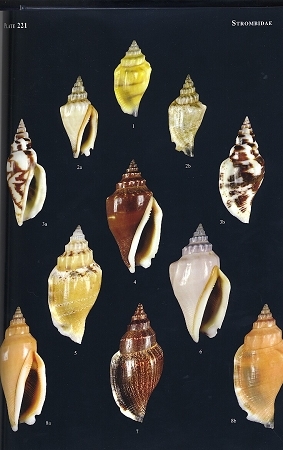 It features superb photography and most specimens are shown in different color forms. 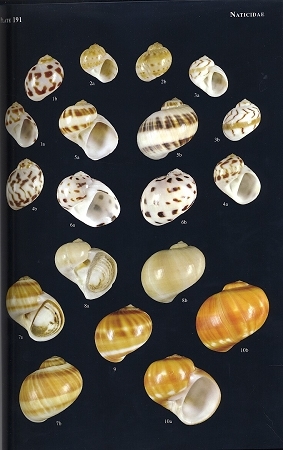 Except for the excellent introductory material this book has a minimum of text containing information on the shells giving their names, authors & dates, and size along with generalized locality information. 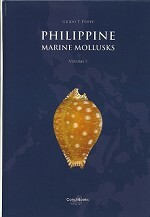 The importance of this book and this series can not be measured when it comes to the identification of the vast number of shells that are found in the Philippines.